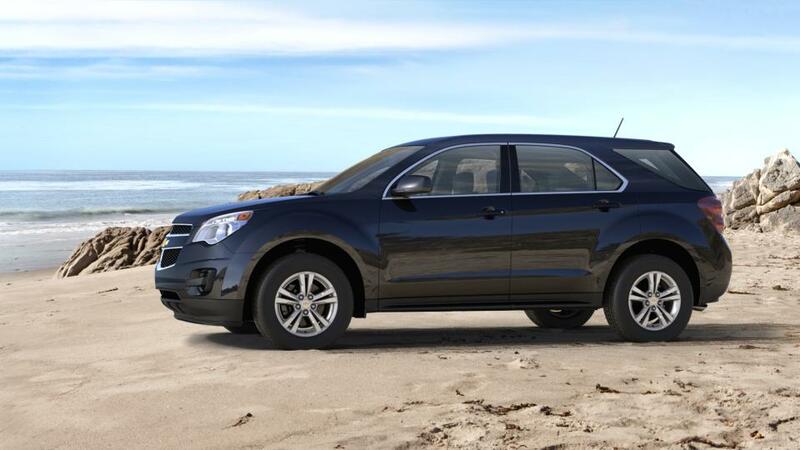 Its practicality and versatility is what makes the new Chevrolet Equinox a smart buy. Take it to the grocery store or take it out on a weekend trip, this crossover makes for the perfect family vehicle that you can rely on for all your commuting needs. An array of advanced safety and entertainment features make this vehicle all the more desirable. Porter Chevrolet is happy to feature an extensive inventory of the new Equinox. Visit our dealership today and find a vehicle that meets your requirements. You can also test-drive a new Chevrolet Equinox at our Newark dealership. Give us a call at 302-722-4822 to schedule an appointment.